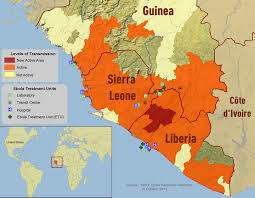 Many efforts exerted on ground to contain the Ebola outbreak since the beginning of the Ebola outbreak in Sierra Leone‬ on 24 May 2014 , As of today Sierra Leon discharged the last Ebola case on 24 August 2015 it is the first day for the whole country to go with no Ebola patient. None at all. This in effect marks the beginning of the 42 days countdown and if no transmission occurs until after the 42nd day, this outbreak will be declared over by the world health organization in the country. 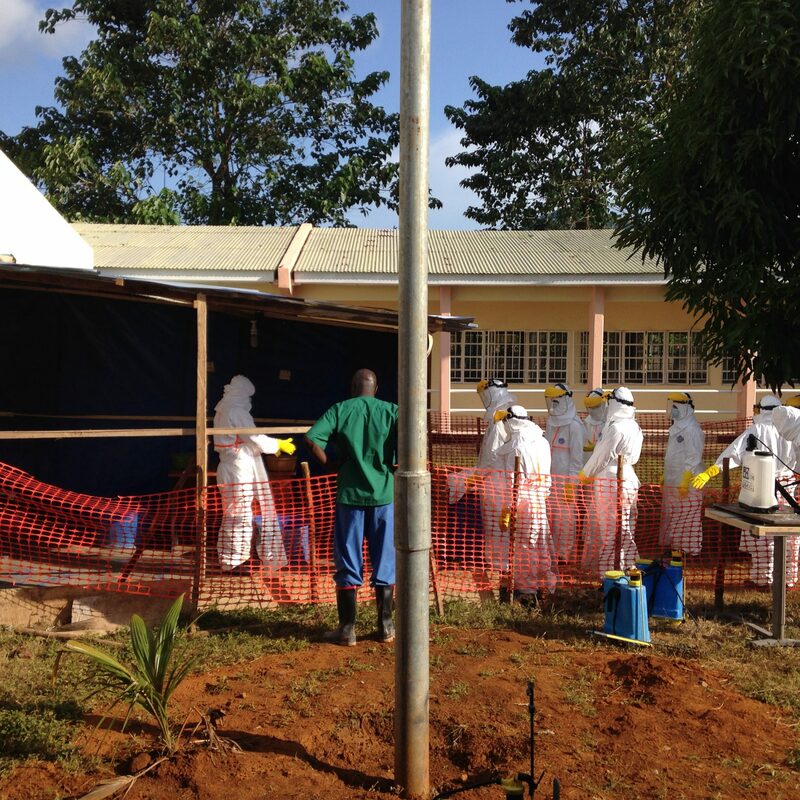 WHO congratulates Spain on ending Ebola transmission. Today December 12,2014 the World Health Organization (WHO) officially declares the Ebola outbreak in Spain over and commends the country on its diligence to end transmission of the virus. 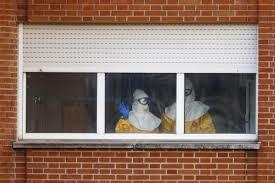 Ebola The fear coming from West Africa, Are we ready? Ebola hemorrhagic fever (Ebola HF) is one of numerous Viral Hemorrhagic Fevers. The recent epidemic started on March 22, 2014 raising awareness of the risk factors for infection and the protective measures that should be taken. Egypt Scholars as a non-profit organization that incorporates a wide spectrum of members working in different fields will provide a three online interactive lectures names:Ebola The fear coming from West Africa, Are we ready?